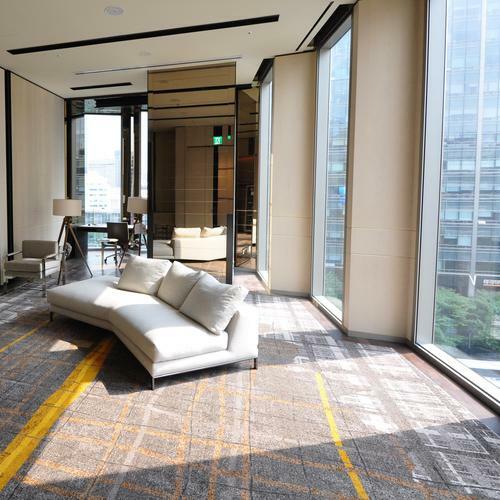 With its irresistible mix of the ancient and modern, Seoul encapsulates Korea’s rich heritage and its dynamic momentum in a single exciting destination. 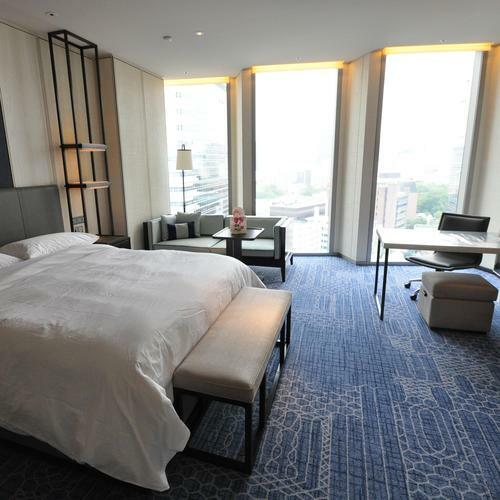 Stepping out of the shadow of more heralded capitals such as Beijing and Tokyo, Seoul is where today’s savviest travellers go to find centuries-old neighbourhoods tucked among streets that overflow with the style, innovation and creativity that have come to define the Korean Wave. 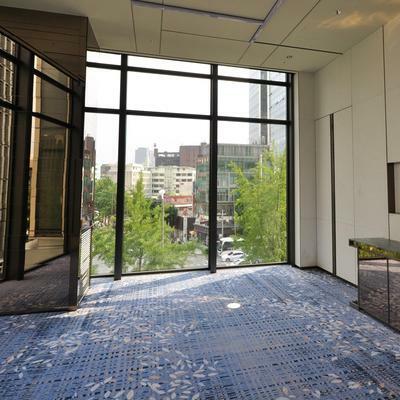 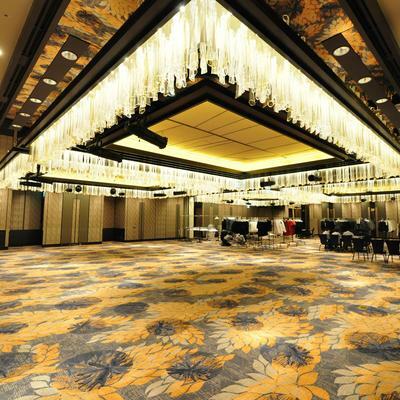 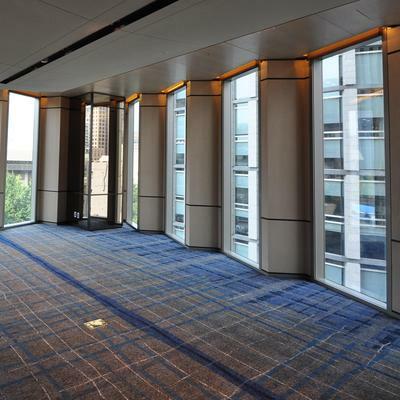 The Four Seasons Hotel Seoul features over 16,000 sqm of exquisite custom designed Axminster over five separate areas. 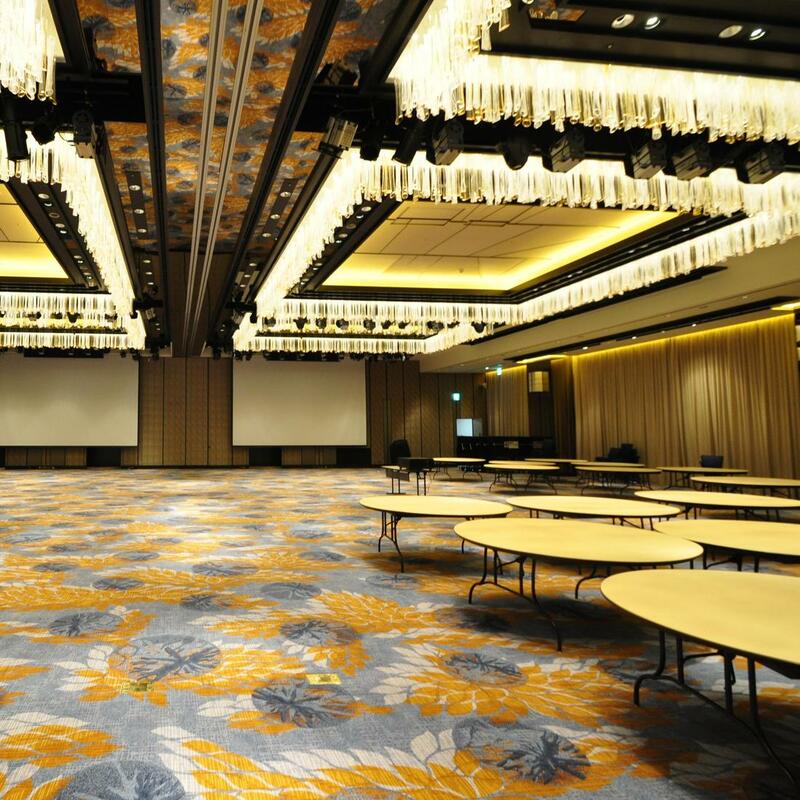 Floral motifs, geometric patterns and chic plaid inspired designs feature throughout the ballroom, boardrooms, bridal suites, corridors, function rooms and guestrooms.